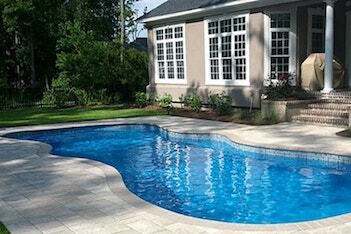 True Blue Pools is a Lexington based company that offers superior pool service and a customer friendly store. Vinyl Liner Replacement, Weekly Service Calls, Pump and Filter Installs... 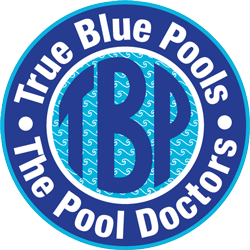 True Blue Pools is your go to for all your pool servicing needs! 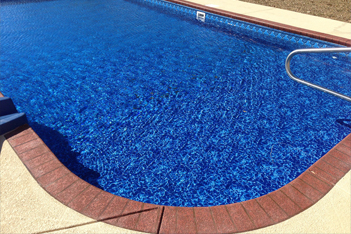 Established in 2009, True Blue Pools is a service and repair company serving the Lexington, KY area. Year after year, True Blue Pools will provide you with service, answers to your questions, and top quality work for your future needs. 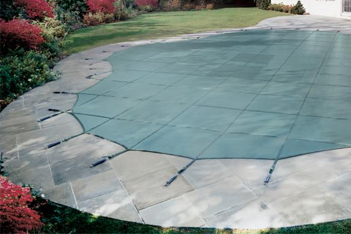 Upgrade or change the look of your swimming pool with one of our great-looking, high-quality pool replacement liners. We’re happy to assist you with opening your pool & provide tips on how to easily open your pool in the future. Proper maintenance can make re-opening your pool much easier. 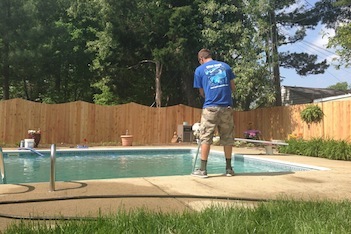 Remember to contact True Blue Pools when it’s time to close your pool! Create your own family resort right in your backyard! Our unique in-ground pool styles will accent your property and provide your family with years of fun together. Best pool service/company/store in town!..... and I would literally trust these guys with the keys to my house! Wesley & the staff at True Blue Pools we're a pleasure to work with.. They have a wide variety in options for vinyl liner replacement, and they did an incredible job on our pool in Lexington! They were very easy to work with, very professional company with a great attitude towards there customers. Very responsive to the calls i made and were there the same day if i had any problems with my pool/ hot tub. Great guys to work with and would strongly recommend them. My first year using this company and they were very professional with the way they did business and would recomend them over any other company in the Lexington area. Very friendly easy to work with and kept my pool crystal clear. We have a complete line of GLB and Natural Chemistry Pool Chemicals! Contact True Blue Pools for a free quote and to learn about financing options now!